I found a deal coming up on “tax day” 2019! 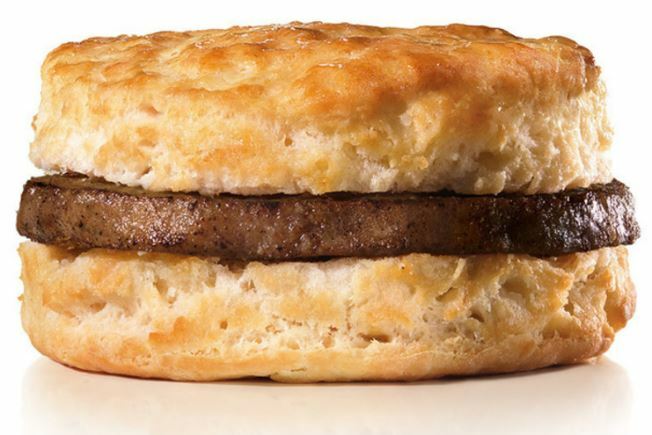 Head to Hardee’s on Monday, April 15th from 7am to 10am and you’ll get a FREE Sausage Biscuit! Yum! You’ll need to mention “made from scratch” when ordering to snag your free biscuit! The giveaway is one per customer while supplies last between 7 a.m. and 10 a.m. 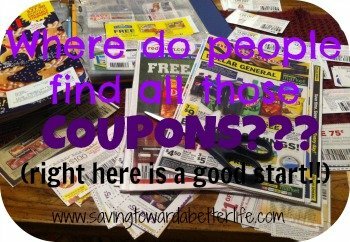 Check out this list for all the April 15th Tax Day Freebies!